- Pick Ontario, Toronto Botanical Garden. 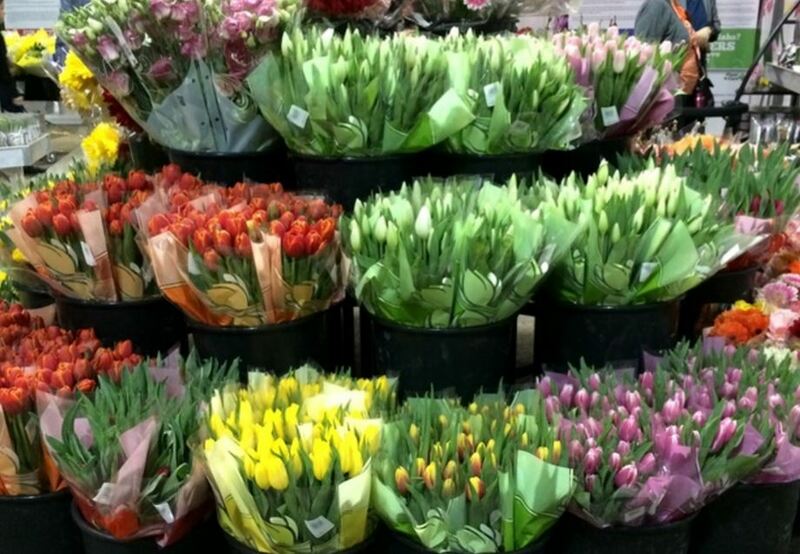 Pick Ontario is a government funded initiative developed by Flowers Canada (Ontario) Ltd. to raise awareness, interest and demand for Ontario-grown cut flowers and potted plants. When you Pick Ontario, you are supporting the more than 200 greenhouse farmers who employ approximately 9,000 people in our province.